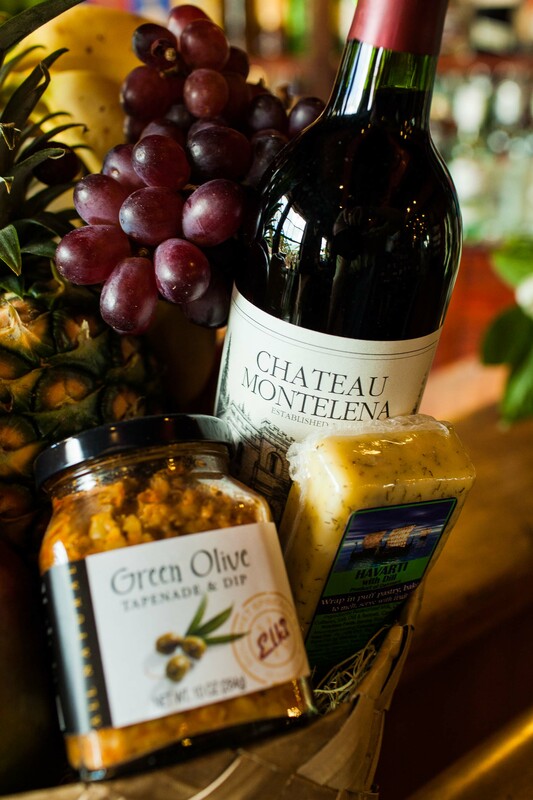 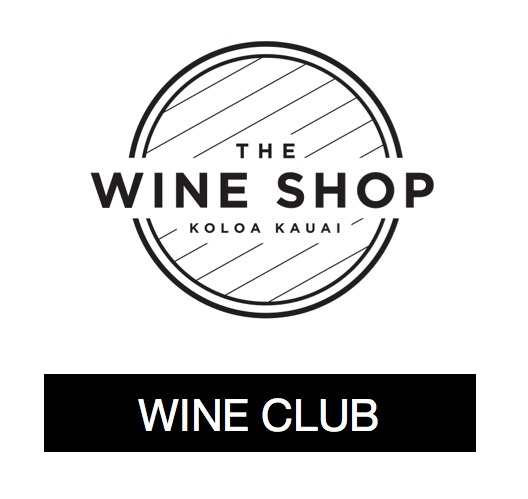 Please choose from Red Wine, White Wine or Champagne for your gift basket. 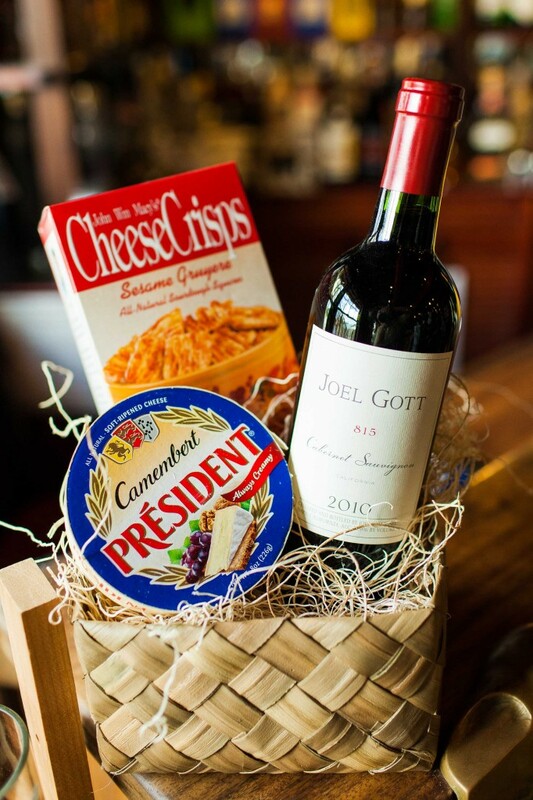 Category: Wine Gift Baskets. 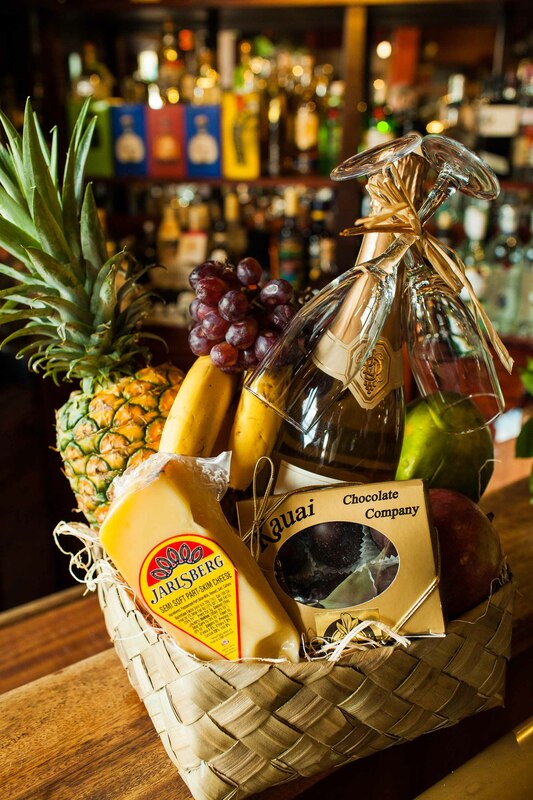 Tags: basket, champagne, cheese, crackers, gift, giftbasket, makaibasket, wine.